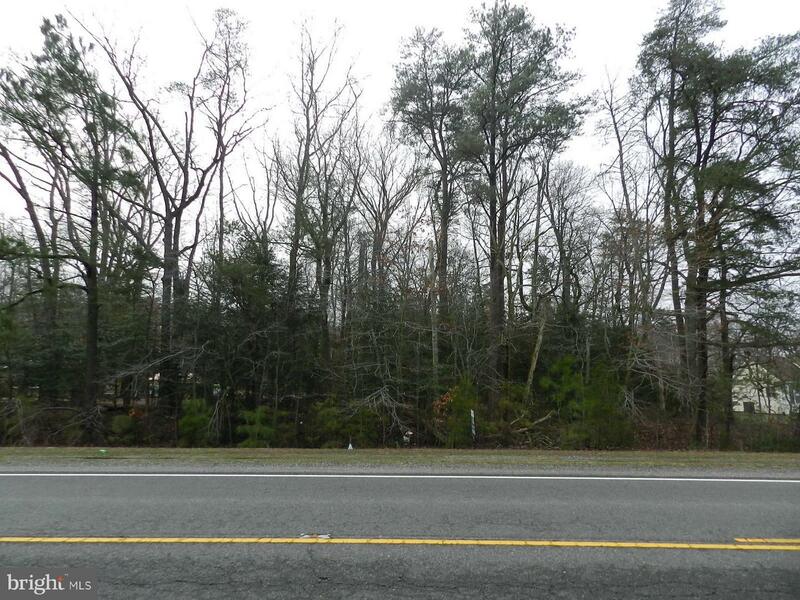 Direction: From Colonial Beach follow 205 W to property on left. 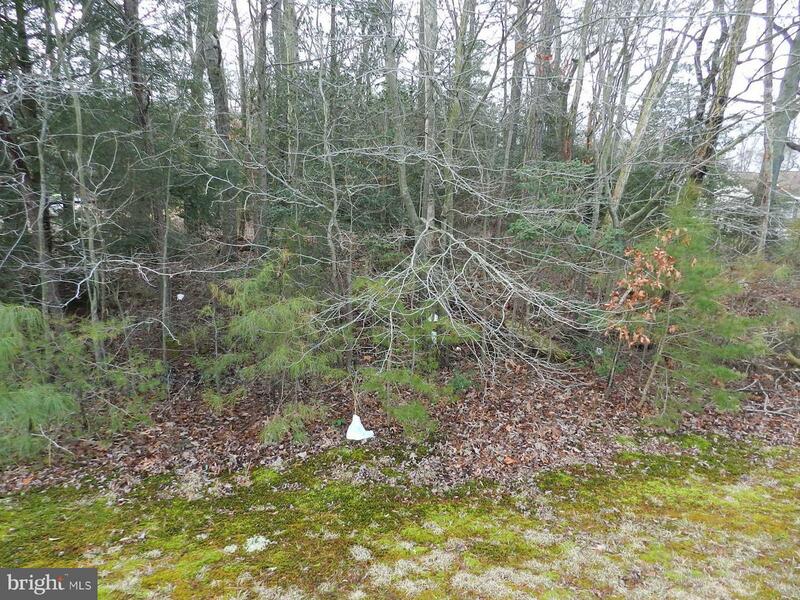 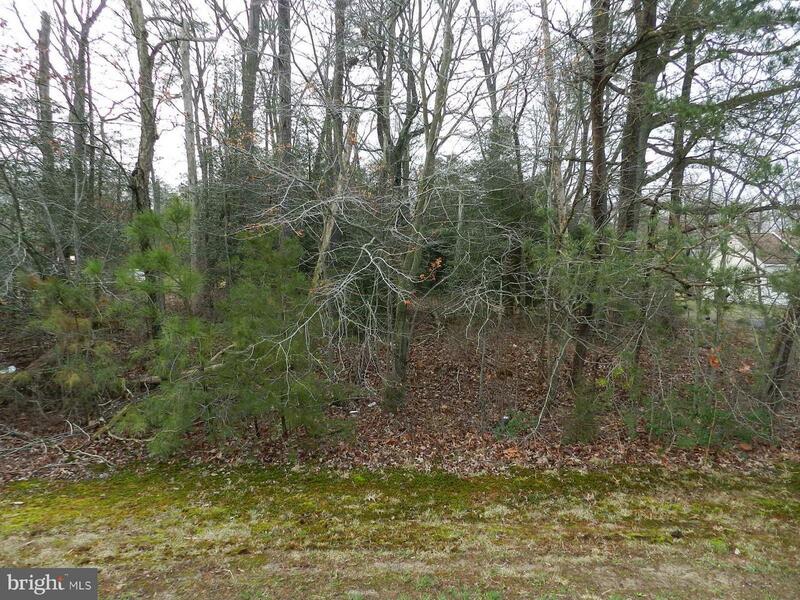 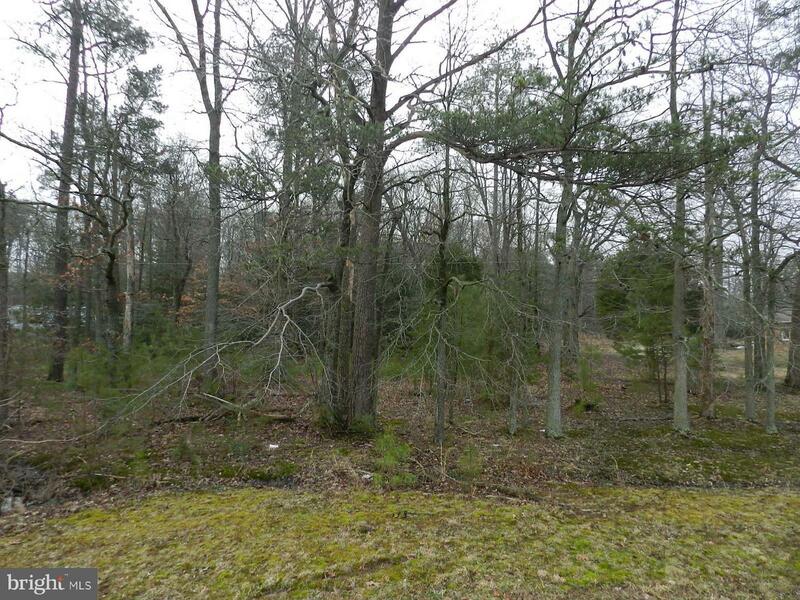 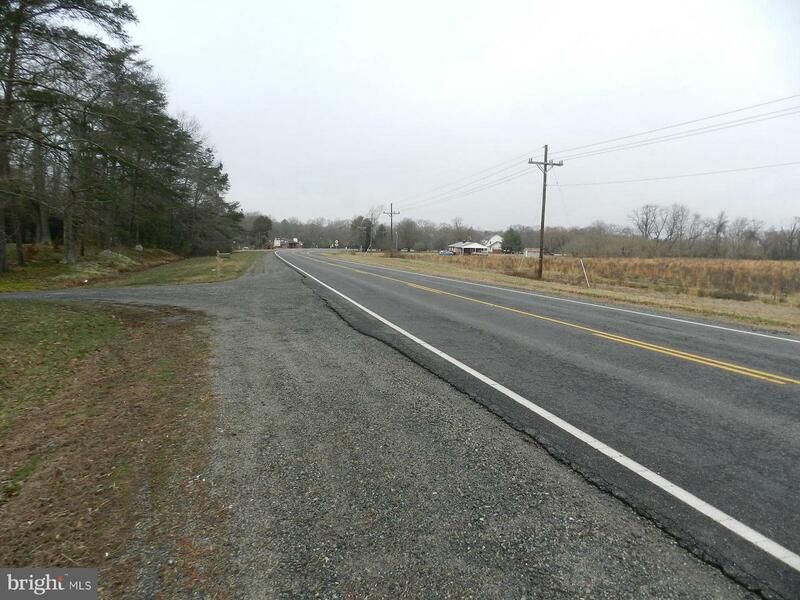 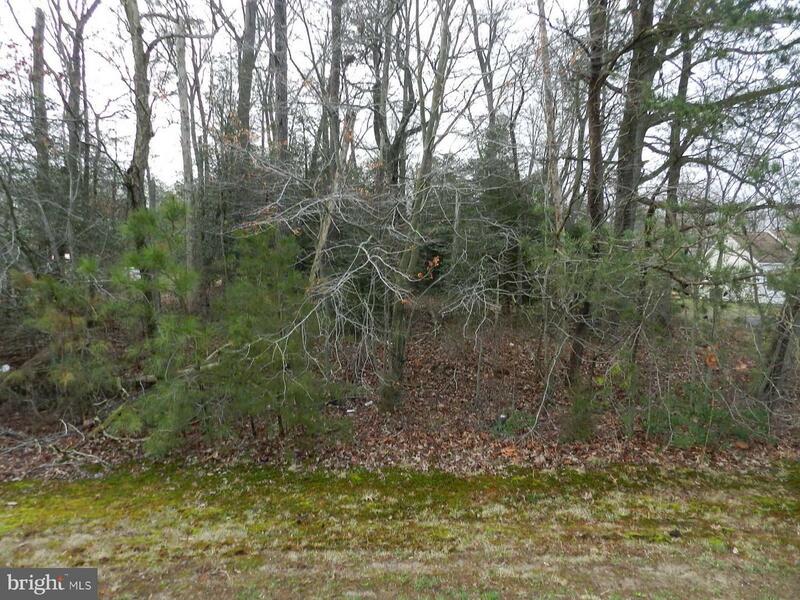 Near Cedar Hill Dr.
RIDGE ROAD , Colonial Beach VA 22443 is a Land, with 0 bedrooms which is for sale, it has 49,353 sqft, 49,353 sized lot, and 0 parking. 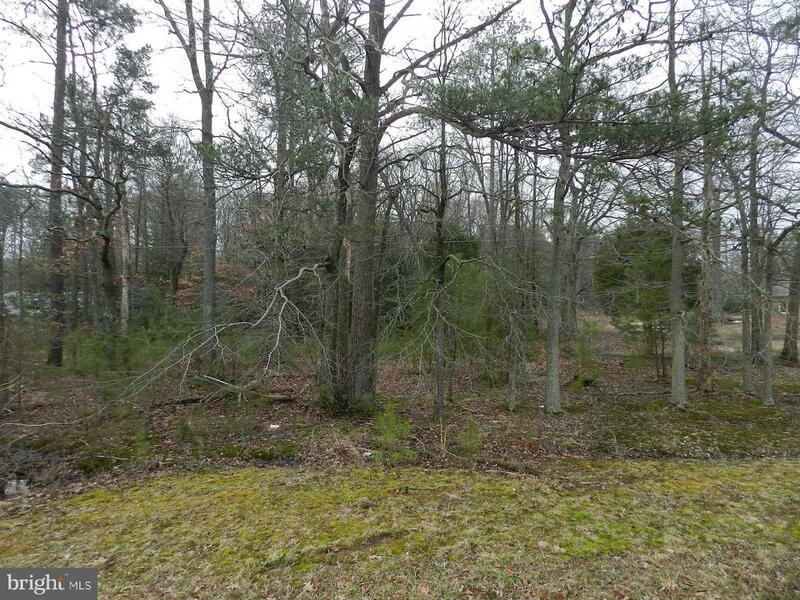 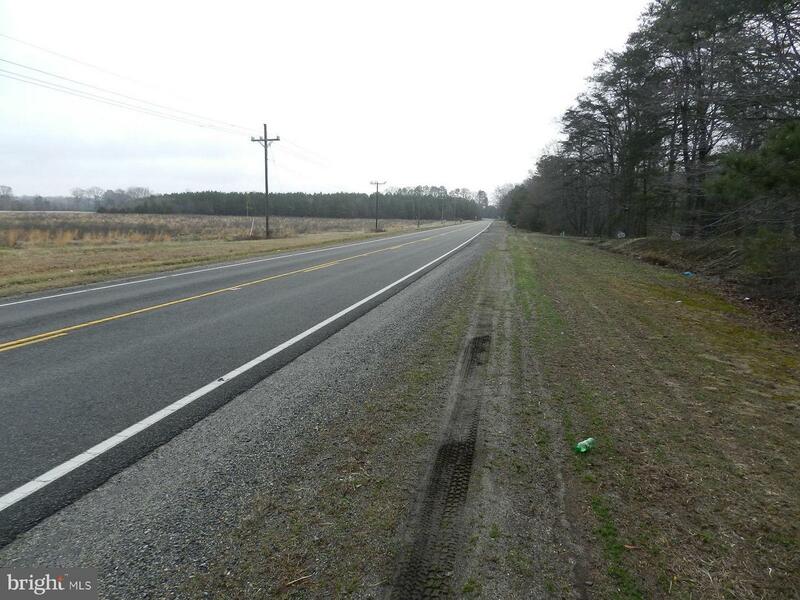 A comparable Land, has 0 bedrooms and 0 baths, it was built in and is located at RIDGE ROAD COLONIAL BEACH VA 22443 and for sale by its owner at $ 28,500. 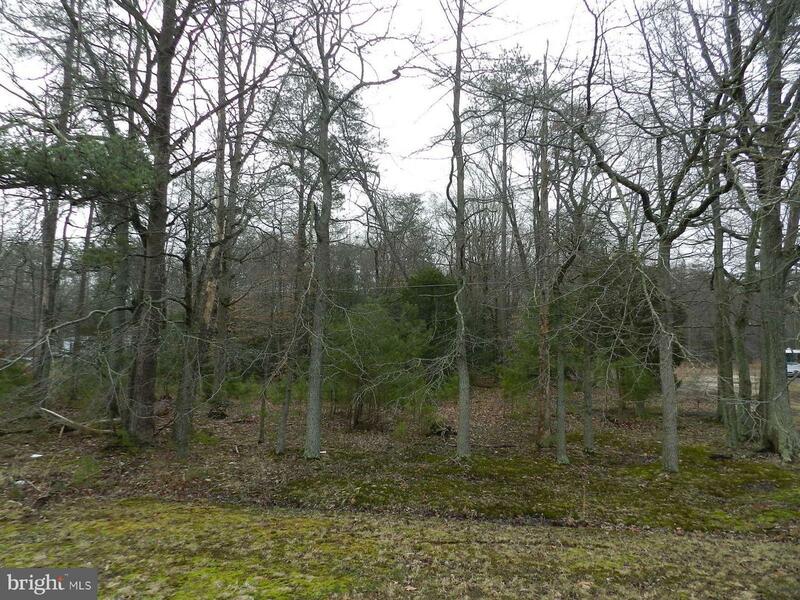 This home is located in the city of COLONIAL BEACH , in zip code 22443, this WESTMORELAND County Land, it is in the NONE Subdivision, and BERKLEY BEACH are nearby neighborhoods.